Hair fall is one of the most common problems that many of us face today. Another common problem here is our lack of knowledge about the great and simple ways through which hair fall can be treated at home. Hair fall is a problem faced by both men and women. While genes play a big role, there are many other factors that cause hair loss. Too much hair loss is attributed to a number of reasons like genetics, illness, medicines or even improper diet. Hair loss can be very disturbing and embarrassing and one should immediately do something to stop it. 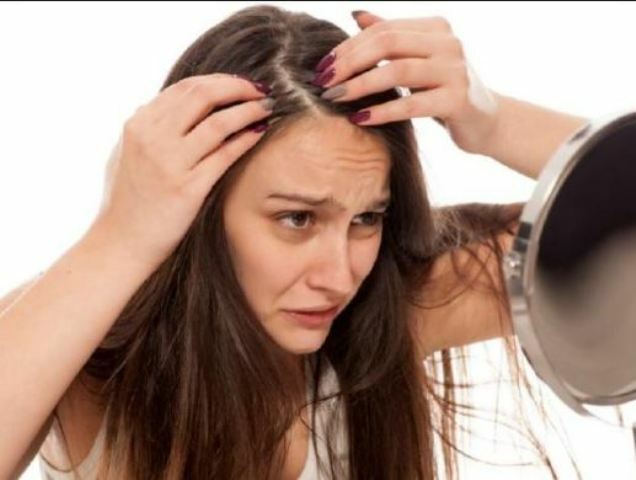 Basically there are two ways to prevent hair loss – medical intervention and diet. But if you are in doubt then it’s better to consult a dermatologist. He will be able to suggest a topical application or a tablet. No doubt these can be very effective but the problem is that they work for only as long as they are used. And as soon as you stop using the pills your hair will again start falling. Another option can be hair replacement, which is available for both men and women. Some of the common methods include hair grafts and scalp reduction. Hair grafting basically is an outpatient process done at the dermatologist clinic. A number of sessions are required to attain a natural look. On the other hand, scalp reduction surgeries are just as they sound. Skin which does not have hair is removed through surgery so that it looks like one has a full head of hair. Coconut oil undoubtedly is a great source of nutrients. If you massage your scalp with coconut oil, it will reduce hair fall. Massage your scalp twice a week with coconut oil and within a month only you will see the result. Aloe vera gel can do wonders for your hair. 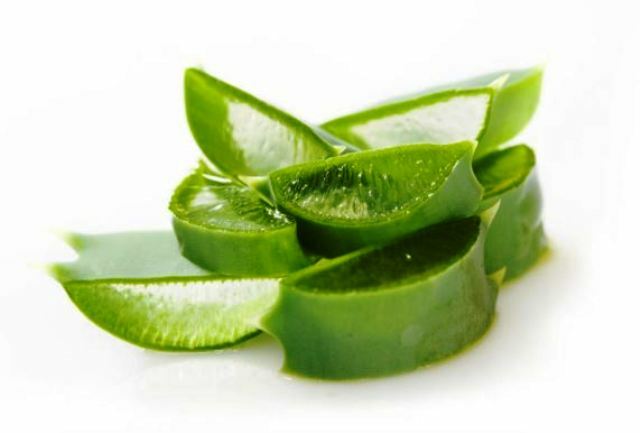 Massage your scalp gently with the aloe gel and leave in for some time. Then rinse with lukewarm water. It must be noted that aloe gel, wheat germ oil and coconut milk is a great treatment for hair fall. Hot oil hair massage is also a great way to prevent hair fall. Massages help stimulate blood flow to the scalp and nourish your hair. You can choose any oil like coconut, olive, mustard or almond oil for good results. Head massage not only stimulates hair follicles but also makes you feel relaxed. Indian herbs like neem and amla can also be used to stop hair loss. You can either use the oil of neem or amla or can make its paste and apply it on your hairs. If you are facing severe hair fall, then use hair packs made with yogurt or eggs to soothe your scalp and give them some nourishment. Use these hair packs twice a month and see the difference. Licorice root has healing properties that soothe your scalp and decrease irritation or dandruff. It also helps in maintaining scalp health and promotes hair growth. Onion has antibacterial properties that remove the bacteria that can cause infections in your scalp. 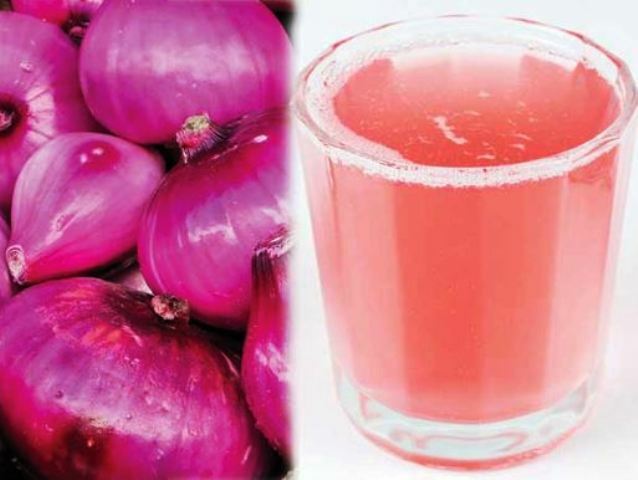 Onion also has a high sulfur content that improves blood circulation to the hair follicles and promotes hair growth. Sulfur is also known to treat infected hair follicles. Beetroot is full of potassium, protein and vitamins B and C and all of them are important for healthy and long hair. You can use beetroot paste here. Fenugreek also known as meethi seeds enhances hair growth and helps in rebuilding of the hair follicles. The seeds also make your hair shiny, strong and long. Be very careful of what you eat as bad food habits coupled with stress will lead to hair loss. You must always have a balanced and healthy diet.